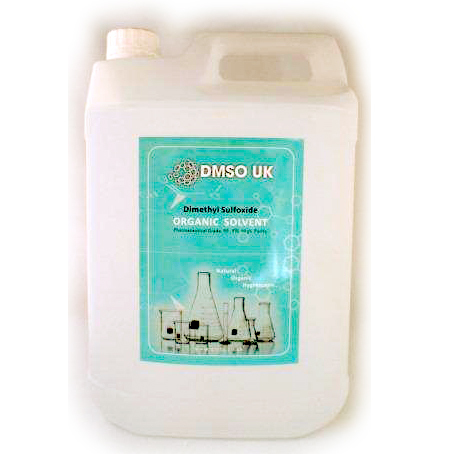 Dimethyl Sulfoxide are a leading supplier for all things DMSO and offer a variety of pure 99.9% grade DMSO UK Dimethyl Sulfoxide products. There is a long history to the use of Dimethyl Sulfoxide where it was first discovered in Russia in 1886. We today offer pure grade supplies and supply world wide. At DimethylSulfoxide.com, we offer a strong and dedicated service to all our DMSO supplies and provide a full range of pure grade Dimethyl Sulfoxide to meet all our clients requirements. 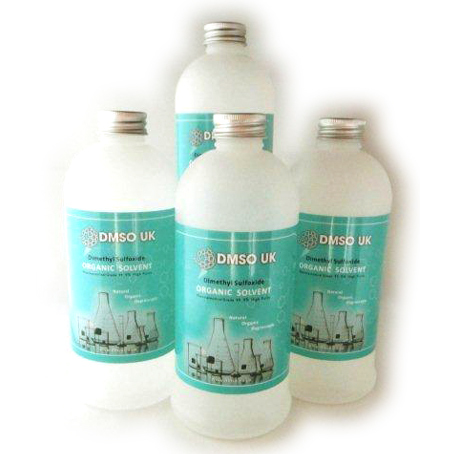 Further details about DMSO can be found online and we are happy to help with any custom orders, just contact one of our team on the number above. 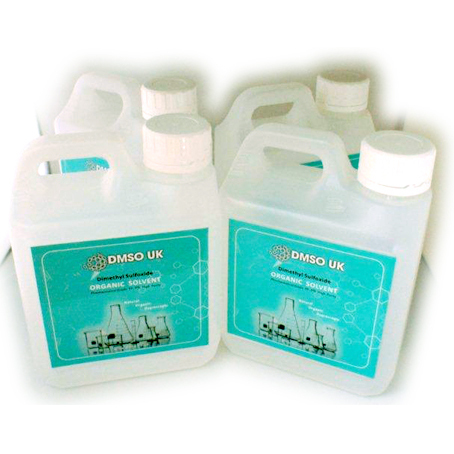 Contact us today to order from our range of DMSO supplies and we will be happy to help.